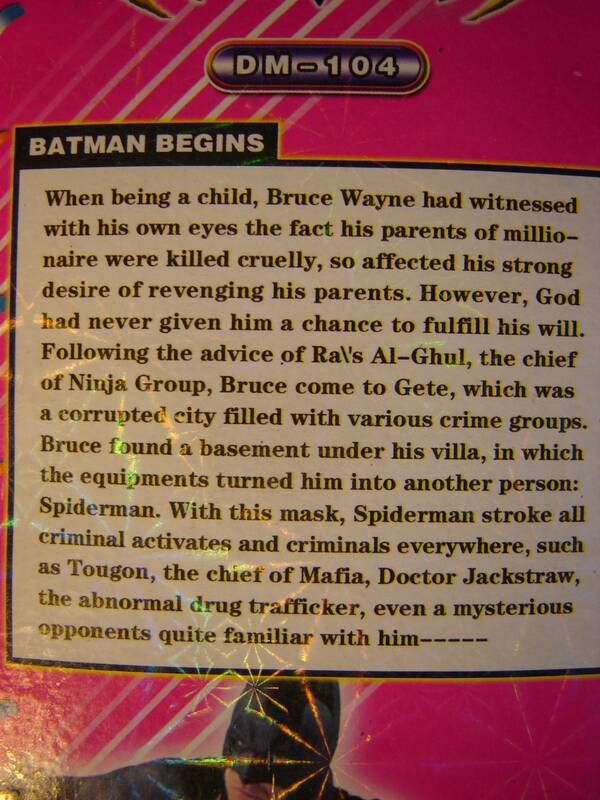 New Found “Origin” for Superhero Batman!! Read this version for one of the world’s greatest superheroes, found in a Chinese pound store! What do you think? This had me in stitches when i came across it at Somecards!! I think I may prefer this story to the original Batman… I’d pay to see this movie lol!! Next Post Teach Me How To Dougie! !